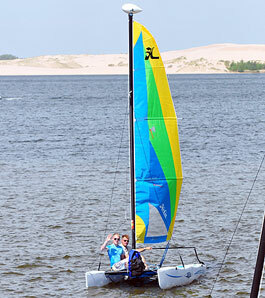 Challenge your surfing skills while going down the famous Silver Lake Sand Dunes. Great to bring along while on a boating trip to the dunes, and a great way to get the kids tired out, while having a blast in the sand. Single and double kayaks are for the people that would rather sit than stand up on a paddle board. A great way to explore Silver Lake by yourself or with a friend. 24ft long 115 hp Yamaha outboard holds up to 12 people. Great for tubing with the whole family or just relaxing on the lake. 2016 Yamaha Waverunners vx1100 110 hp/ skim across Silver Lake and along the sand dunes at speeds up to 50 mile an hour. These are serious fun on the water. Skiboat 2015 hurricane deck boats 115hp Yamaha outboards are perfect for tubing or experiencing Silver Lake at high speed. Renter is responsible for keeping track of their time & for all damage and misuse of equipment. Deposit will be withheld if boat is returned dirty. You must be 18 yrs old with valid US drivers license to drive any motorized boat. Daily rentals are from 9am to 8pm. $200 Security deposit applies to Pontoons and Ski Boats. 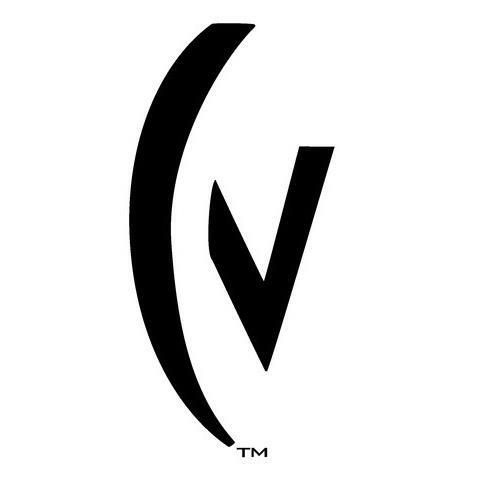 Contact Wave Club Water Sport Rentals TODAY to reserve your recreational watercraft or other water sports equipment, and experience the real excitement of Silver Lake and the Sand Dunes. 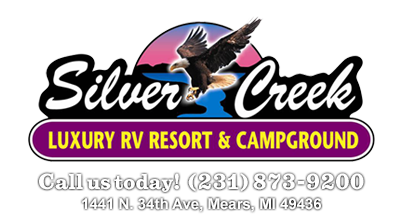 Silver Creek is one of West Michigan’s finest RV resorts, just 3 miles from all the fun of Silver Lake and the Silver Lake Sand Dunes. The campground is easily accessible from US-31, and only 4 hours drive from Detroit or Chicago. Vacation Station RV Park A beautifully landscaped park exclusively for RV's located in Ludington, MI and near Lake Michigan, the resort has 155 sites with full hook-up, cable, telephone, sewer, water. For more information call (231) 845-0130 or email. Wet Head Beach Shop -- Check out the latest gear from Wet Head, TapouT, Metal Mulisha, Affliction, Sun Bum, Made in Detroit, Sanuk, Volcom, GoPro and many more....Now open at 1220 N. Shore Ave, right on Silver Lake.